Collapsed bakery chain Patisserie Valerie has attracted offers for the business, according to its administrators. Nearly four months after Patisserie Valerie uncovered “significant, and potentially fraudulent, accounting irregularities” by its parent company Patisserie Holdings, the firm’s joint administrators have confirmed that a number of offers have been received for the business. 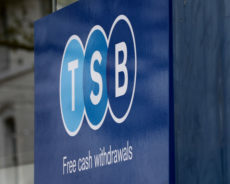 The chain fell into administration last month after rescue talks with banks failed, resulting in the closure of 71 stores and 920 redundancies. 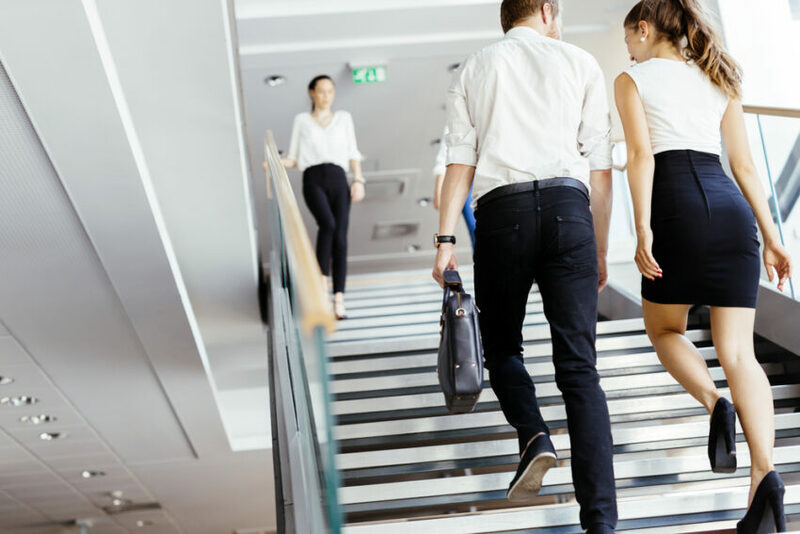 It was reported that many of the affected employees have not been paid for their final month’s work, despite chairman Luke Johnson injecting £3m into the company payroll, and must now apply to the government for redundancy. 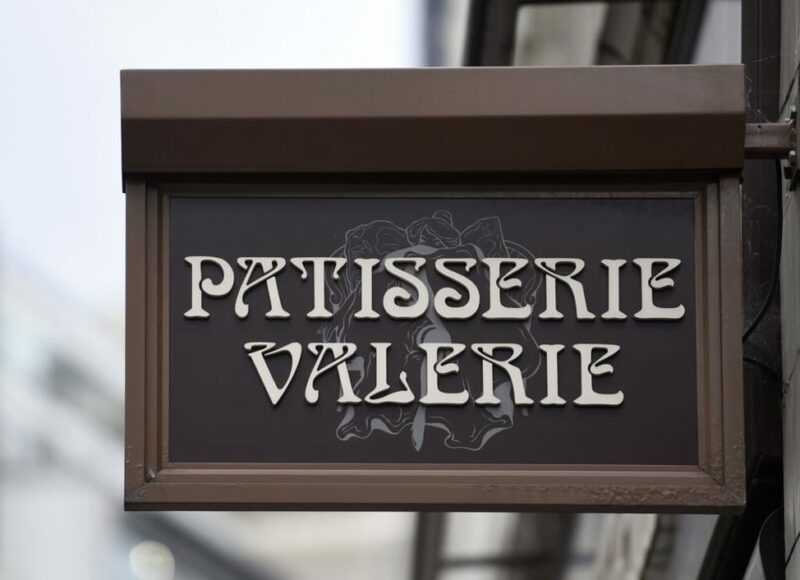 Commenting on the interest Patisserie Valerie has received from prospective buyers, David Costley-Wood, partner at KPMG and joint administrator, said: “We are encouraged by the scope of offers received from trade and finance buyers for all and for parts of the business. We will now be taking a number of these offers forward, and hope to be able to make progress in short order.